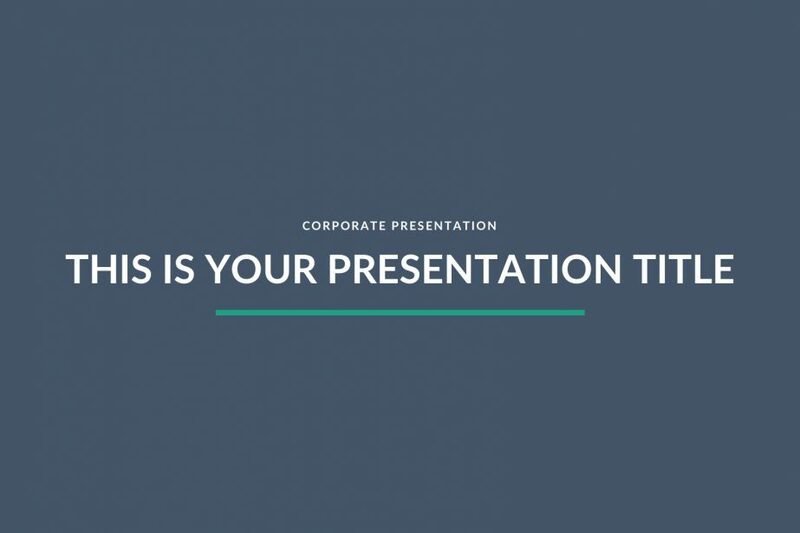 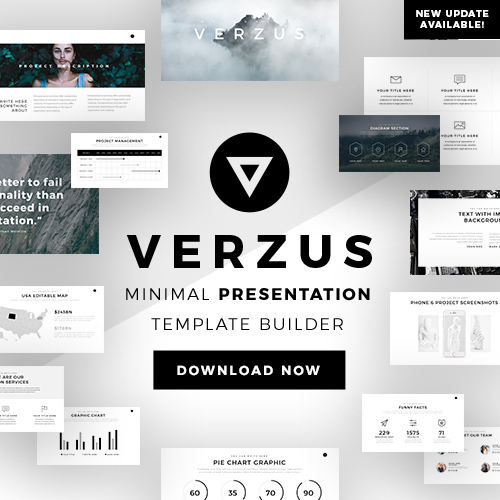 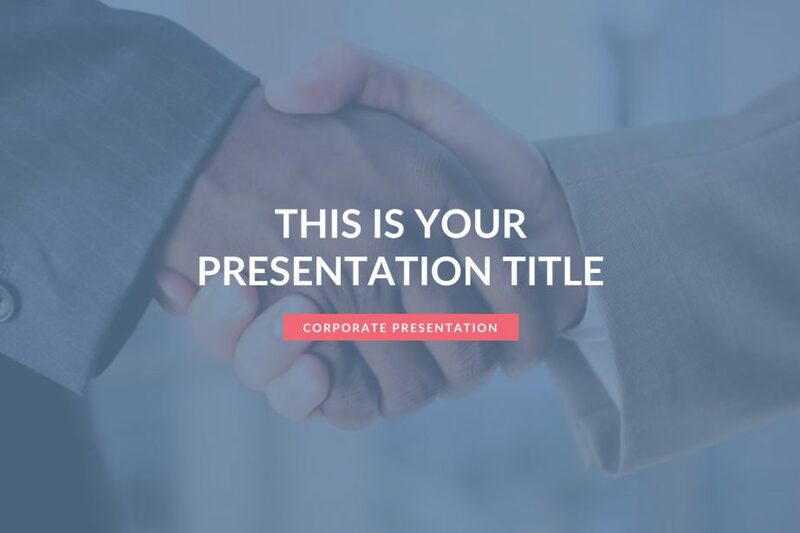 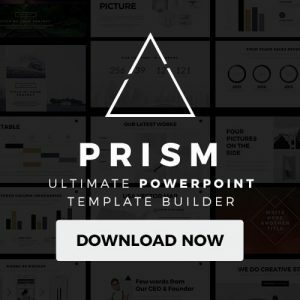 Horizon is a sleek and elegant Powerpoint template. 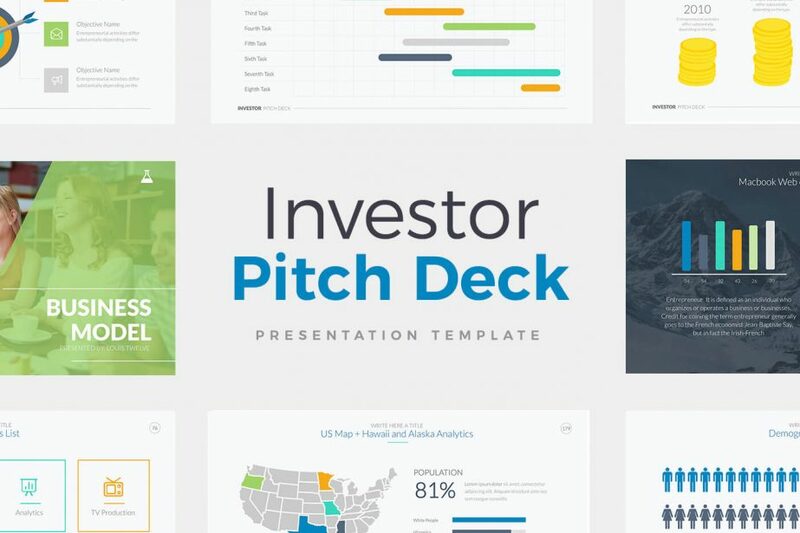 It comes with beautiful designs and easily editable infographics in order to add that extra visual impact on the audience. 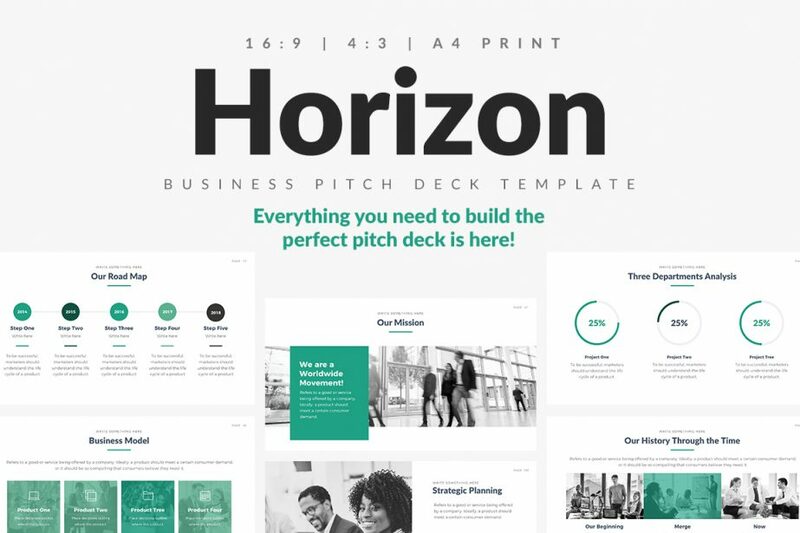 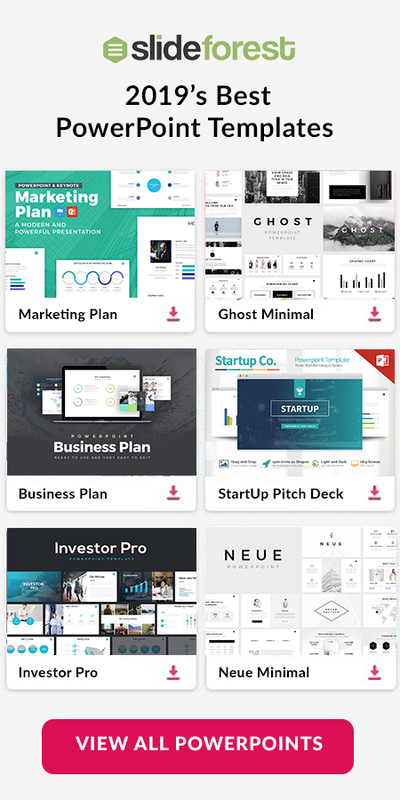 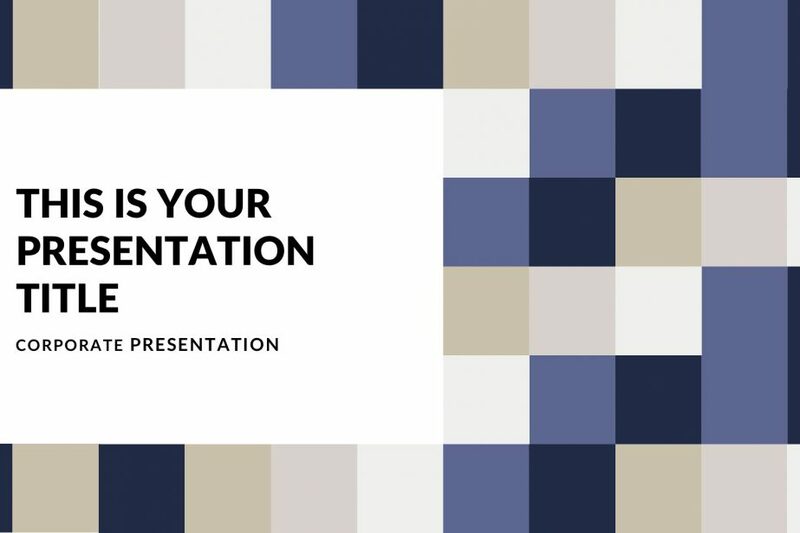 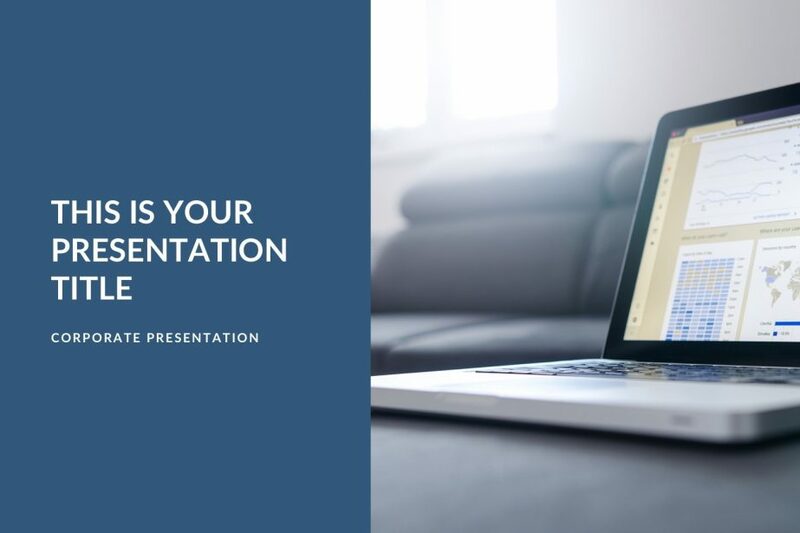 Download Horizon and never again fail to create compelling presentations.